Groovin the Moo’s festival in Canberra will once again be offering pill testing services to punters wishing to examine their illicit drugs prior to taking them. In a Facebook post, ACT Chief Minister Andrew Barr said last year’s successful trial was grounds to repeat it. The ABC reports that 85 substances were tested at last year’s trial and two potentially deadly substances were detected. The decision to repeat the trial follows a number of deaths at music festivals throughout the summer. Casualties from suspected drug overdoses were reported at FOMO Festival and Lost Paradise in New South Wales. 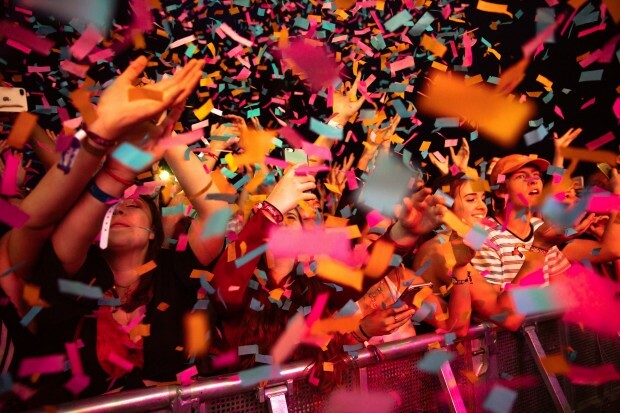 Groovin the Moo’s Canberra festival will be held on Sunday April 28.